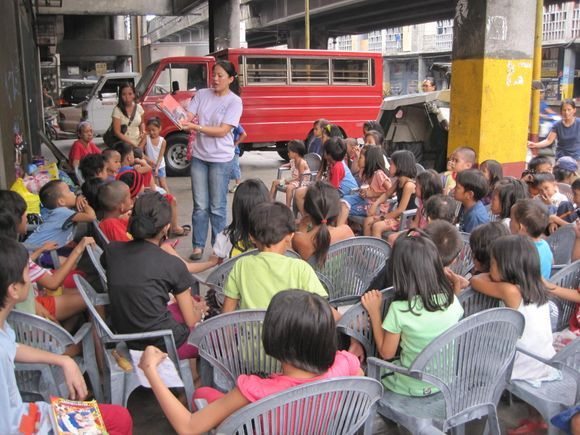 WHY BECOME A STREET CHILDREN? Who would become a Street Child by choice? This was a question frequently asked by us. Several factors emerged as the provoking reasons. This life-style is forced onto these children for survival. They lack the basic needs that most of us enjoy; they come from violent and broken homes and their fathers demanding further to feed their drunkenness. These children do not want beatings, starvation and deprivation of security and love. Some are forced from a very young age to work and earn money, a few are influenced by peer pressure, and some are orphans fighting a daily battle to survive. Boys who are unable to tolerate the daily beatings and dysfunctional family life run away and become street children. Girls are forced to look after younger family members and even have to beg for their own survival and that of the younger child. They are treated as slaves in the home and many are forced into prostitution at a very early age.To be a street child is to live a life of hell. Engage in gambling, a popular pastime on the street. Cut-off from parental influence and guidance. Most importantly, the children on the streets remain deprived of their basic needs of food, shelter, clothing and the security of family love and a home. With no adult to care for them, These children have no role model for guidance, surviving and fending for themselves and coping with all the problems of the local community, way before they have developed the physical and emotional maturity this demands. Most street children and street-pickers suffer from diseases like scabies; infestation of lice; chronic dysentery; worms; TB; epilepsy, lung, ear, dental, nose and throat Infections; chronic cuts; unhealed abrasions and some, sexually transmitted diseases, all these are caused by extreme poverty, exploitation, malnutrition and unhygienic surroundIngs in which the children are forced live. In a recent survey it was estimated that there are about 200,000 street-pickers in Metro Manila (65% of these are children) and 130,000 street children living in extreme physical and spiritual poverty. They live on the streets, railway platforms, and the unhygienic disease-infested slums in and around Metro Manila, where 1350 slum areas have already been identified. These children are shunned by society as they are in rags, filthy, infested and smell badly, they are very suspicious of everyone, known as hard knocks, and cannot believe that anyone can give them unconditional love. They are afraid of the police and give false names if arrested, when they are arrested they are put in "prison", where many are sexually assaulted, and abused, so even if a child should have the chance to return home they would be too ashamed to do so. To sponsor this program. please email us and we would gladly accept you as our partner in giving these children a brighter hope and future.